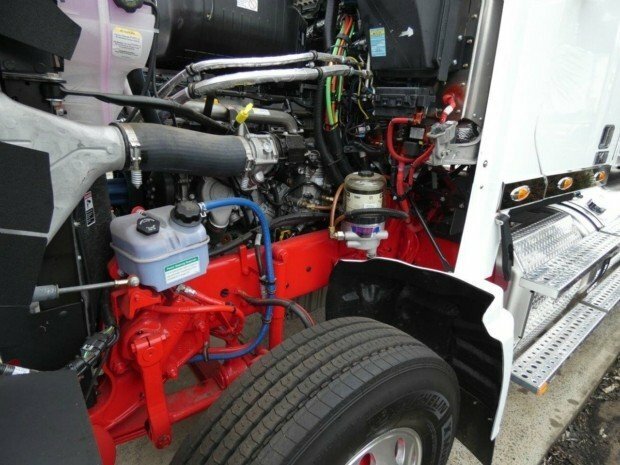 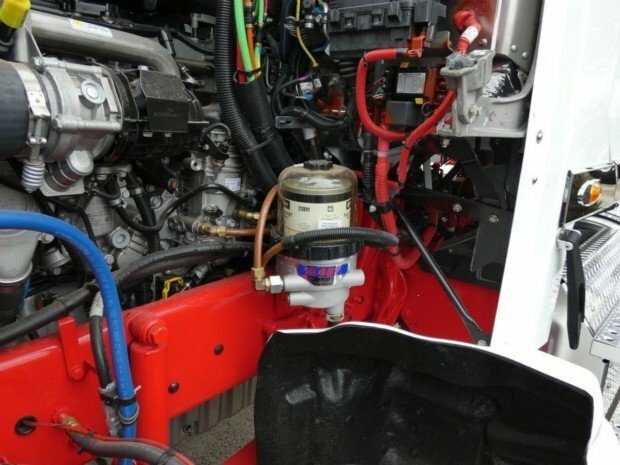 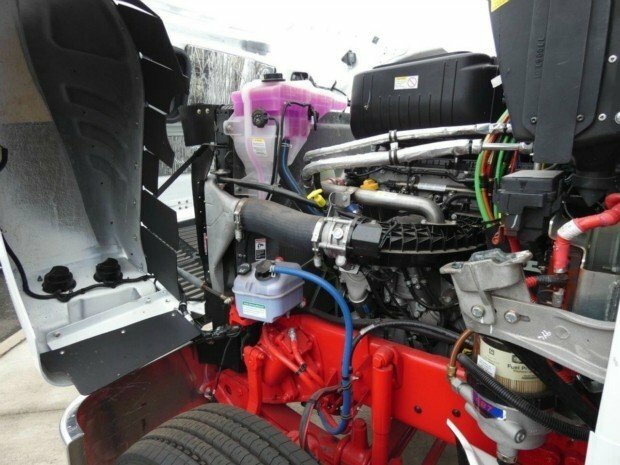 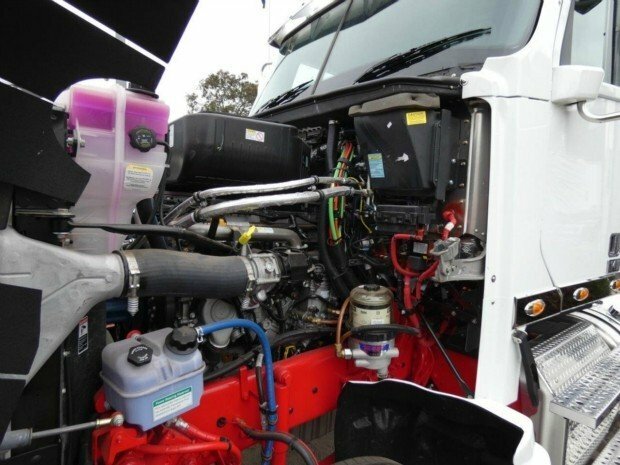 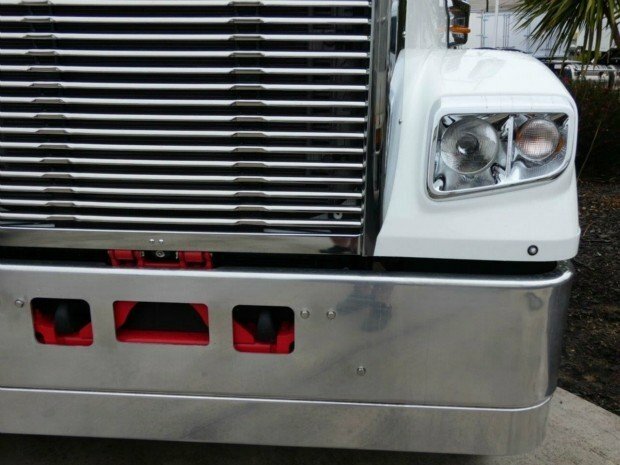 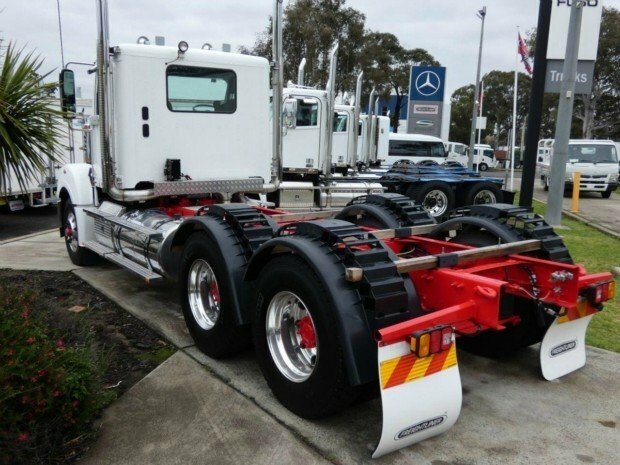 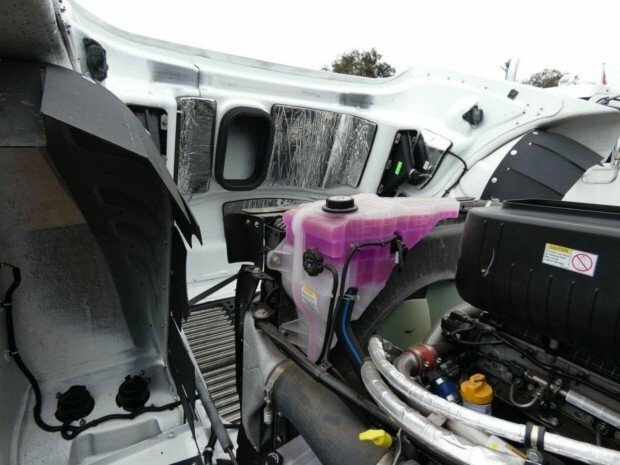 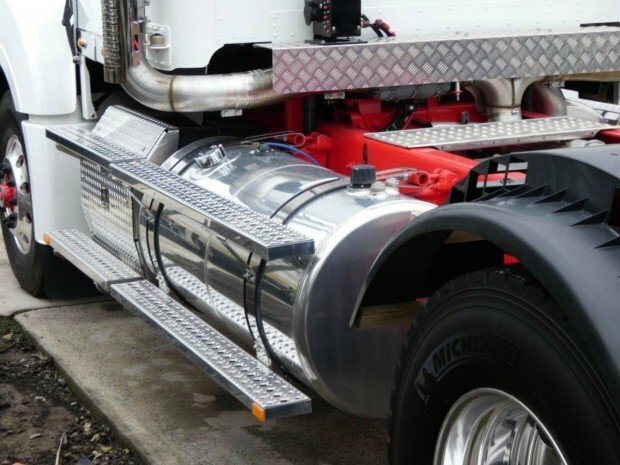 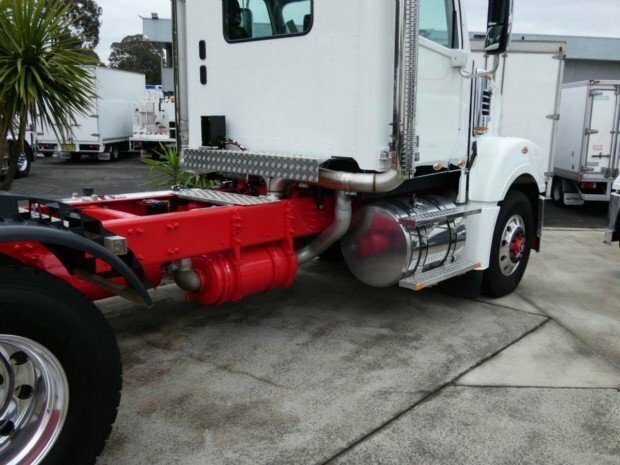 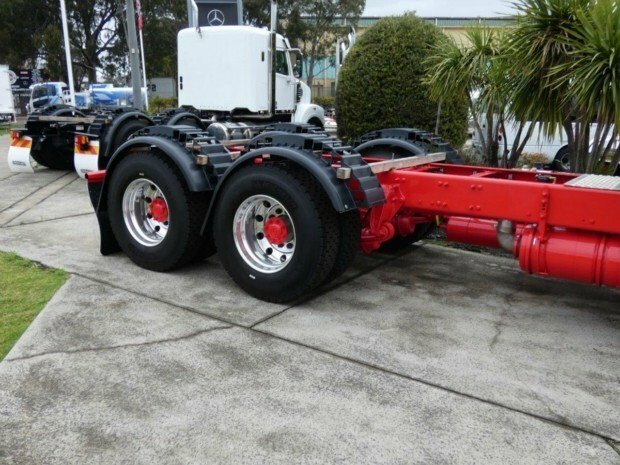 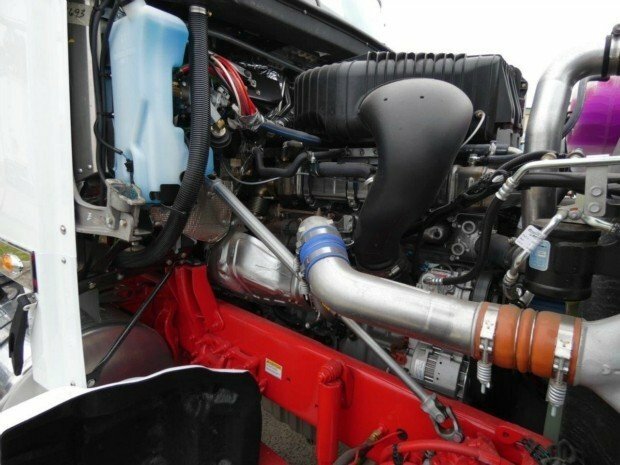 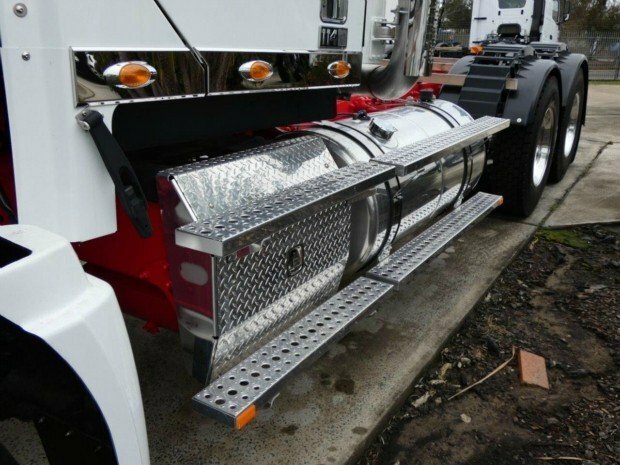 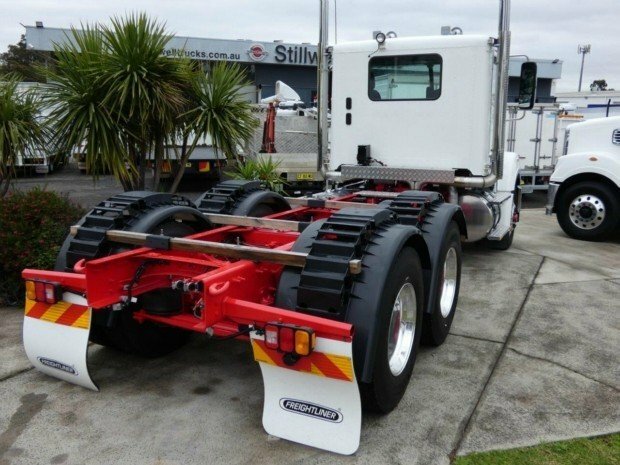 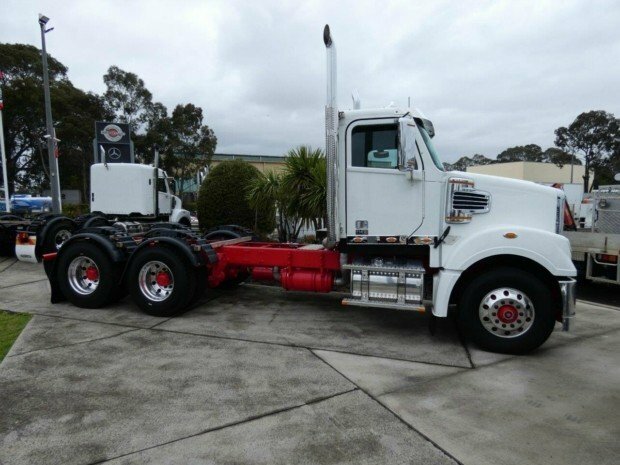 fitted with the legendary Detroit DD15 rated at 560 Hp coupled to an Eaton 18 speed manual transmission .Meritor's proven RT46-160 Drive axles with driver controlled differential locks, Freightliner 46K Airbag suspension. 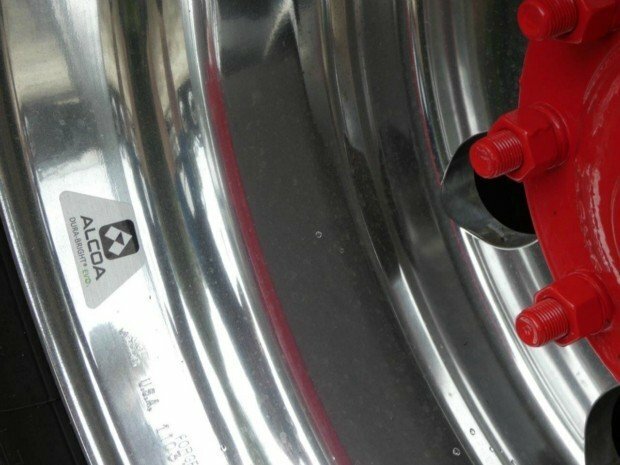 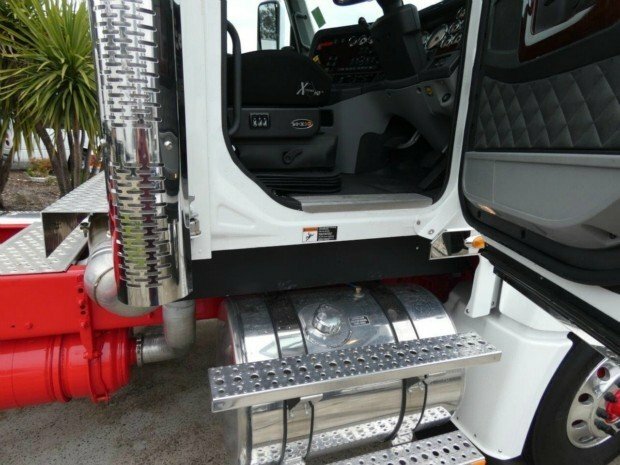 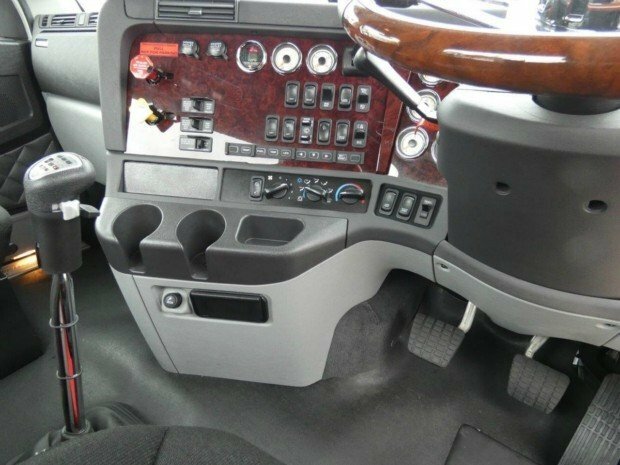 This truck is rated at 90,000Kg GCM. 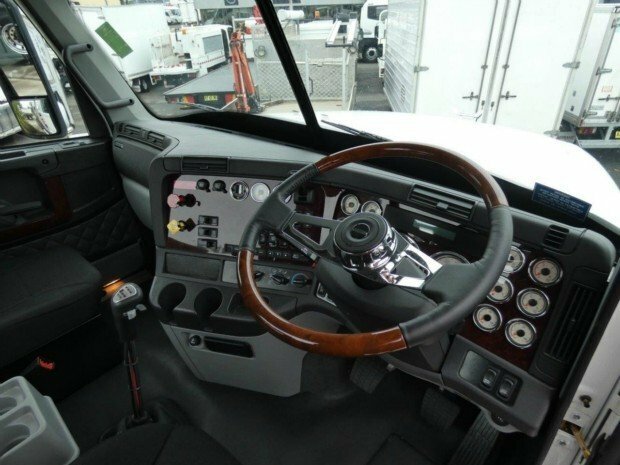 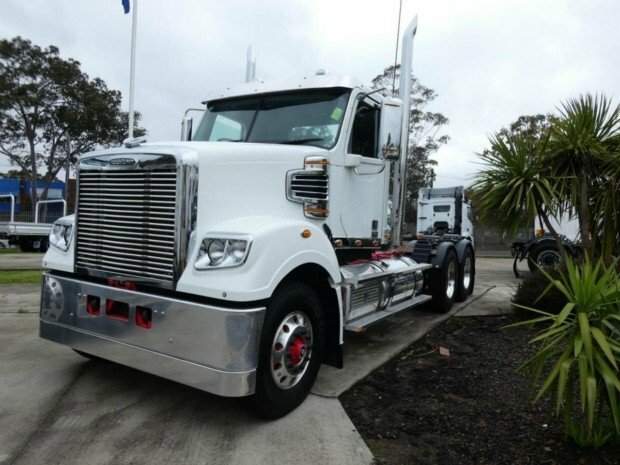 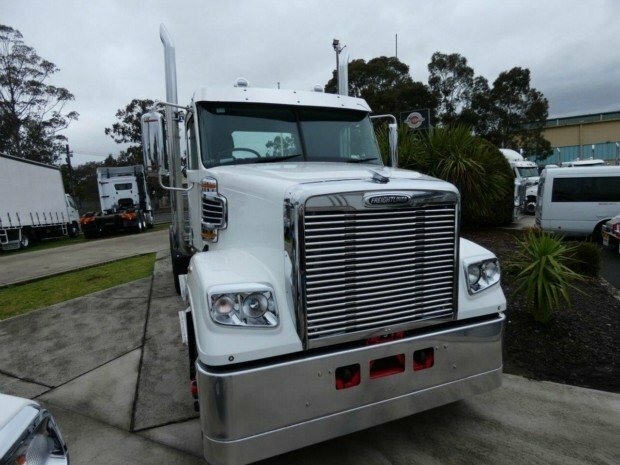 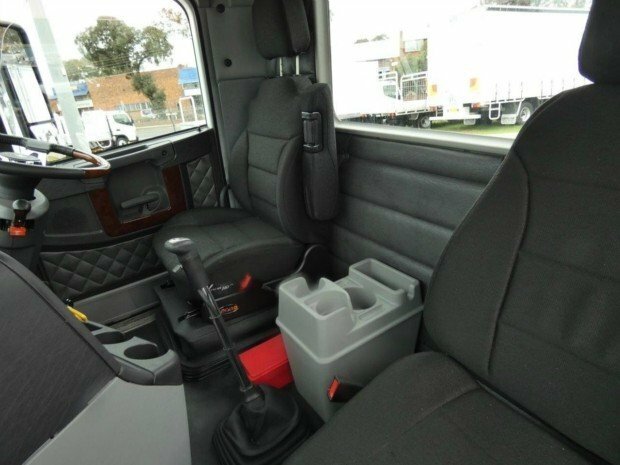 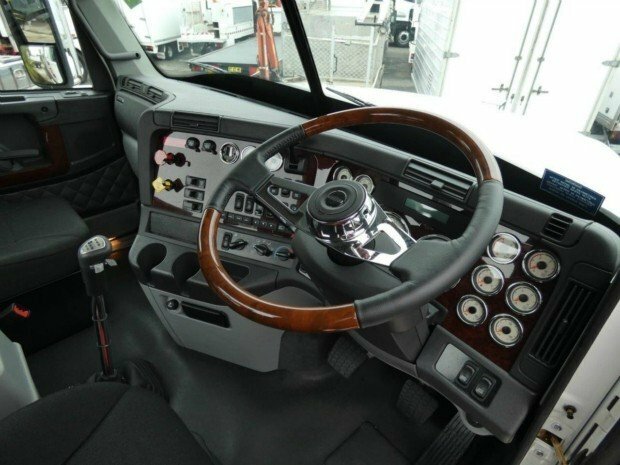 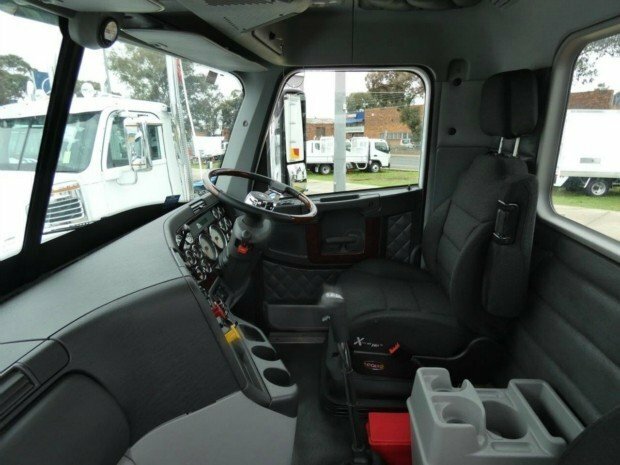 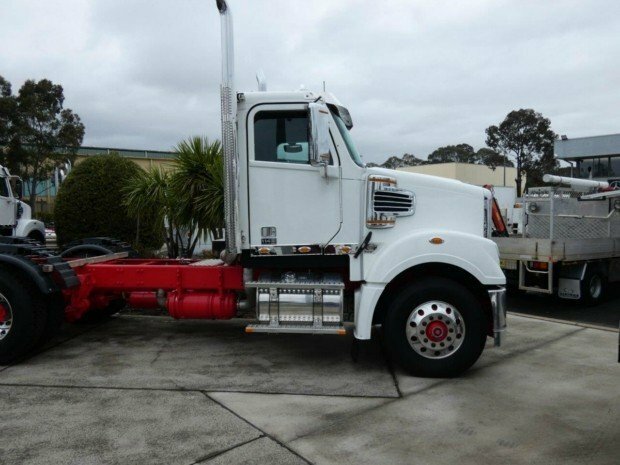 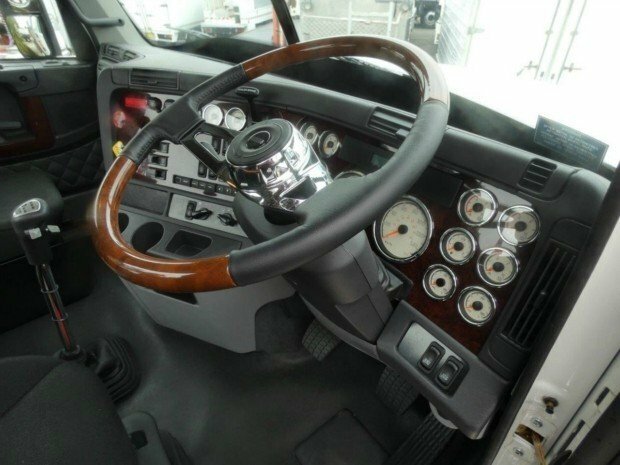 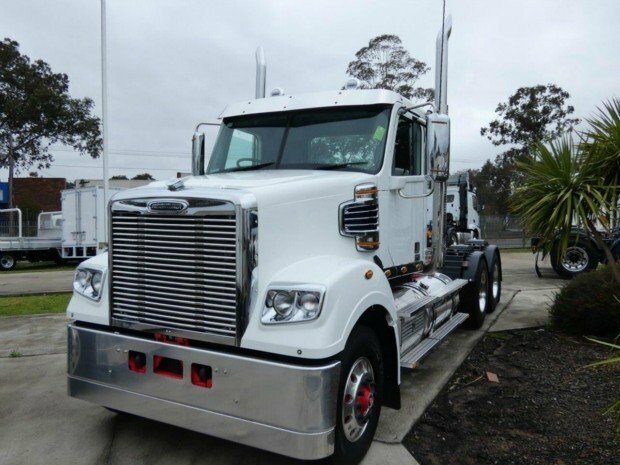 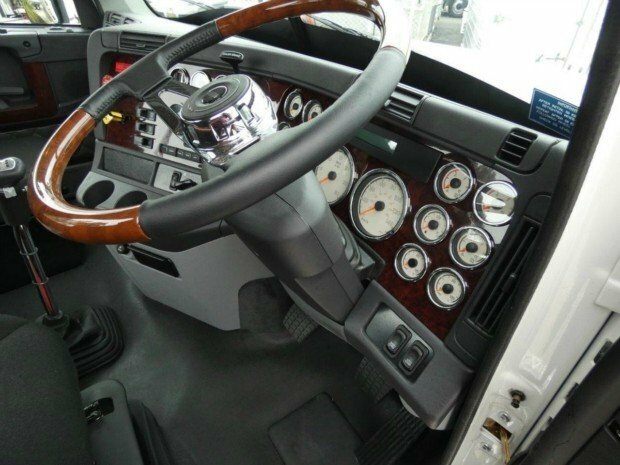 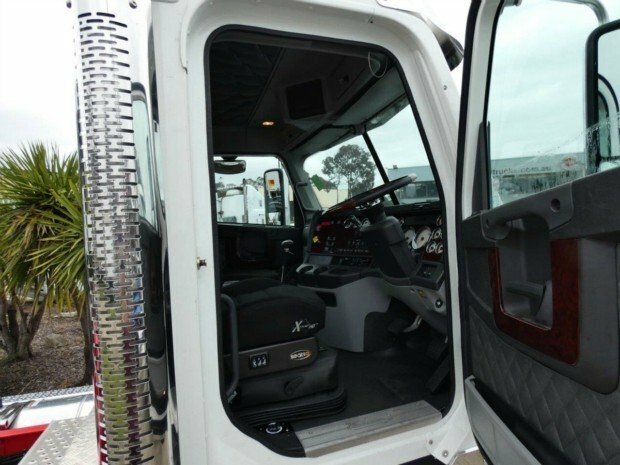 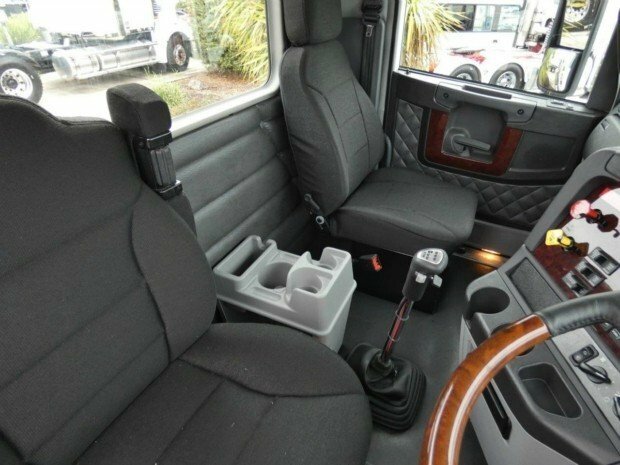 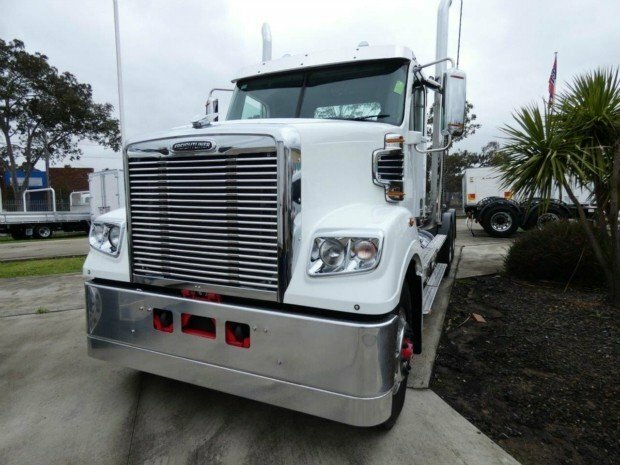 Its has ABS brakes with traction control, woodgrain steering wheel, Air ride drivers seat,The Detroit engine is backed by a 5 year/1,000,000km/500,000 litre/ 15,000 hour extended warranty,The Freightliner is backed ny Freightliners market leading 4 year 800,000km extended warranty.Contact us to discuss further details on this and many of our other vehicles. 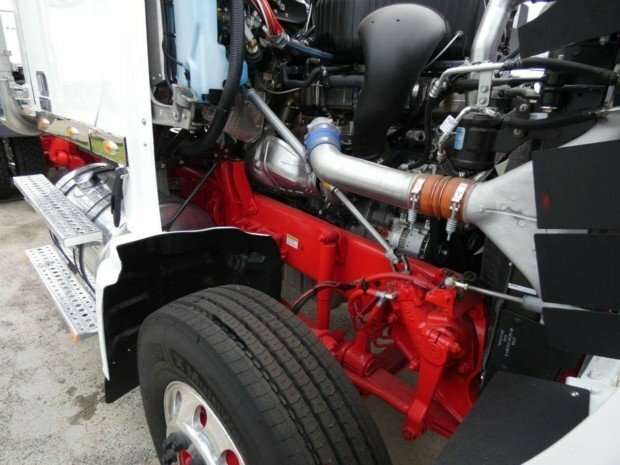 Our dealership has been at the same location for nearly 40 years , we have 48 workshop bays in our massive dealership.